While HughesNet® Satellite Internet connects you to the world, adding a router to your system will connect your home. Routers allow multiple devices to connect wirelessly to your network, and allows users of laptops, smart phones, and tablets to move freely around your home while staying connected to the internet. Although not required for your HughesNet system to run properly, its highly recommended that you purchase one if you plan on using any devices outside of a desktop. Get the most out of your HughesNet. Unfortunately, no one-size-fits all solution currently exists. Choosing the best router for your home will depend on a combination of price, your homes size, and the features/performance you desire. 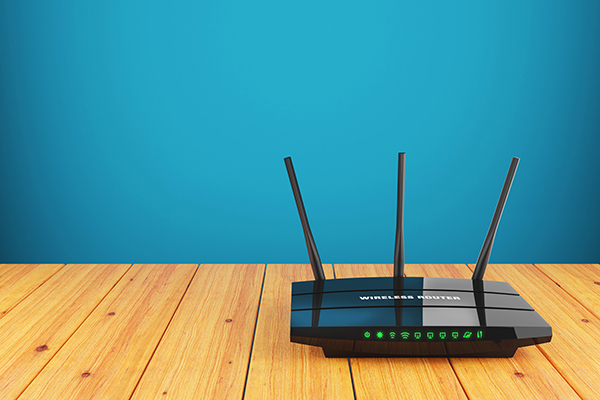 With thousands of routers currently on the market, selecting the best one for you can be very difficult. To help you choose the best router, HughesNet engineers have conducted research on a broad range of popular brands and models by measuring cost, performance, signal strength/reach, speed, and compatibility with the HughesNet modem. 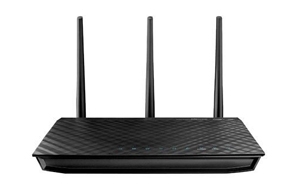 The following list provides the best scoring routers across all fields and classifies them according to home size. *Price ranges are approximate and based on retailers price in September 2016. No guarantees are made about router prices. 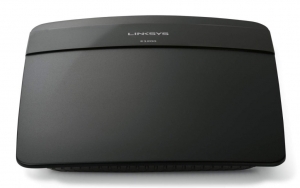 Buy The Linksys N300 Router! 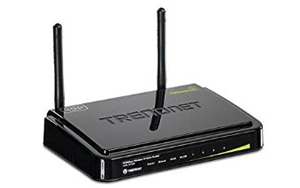 Buy The TRENDnet N 300 Router! 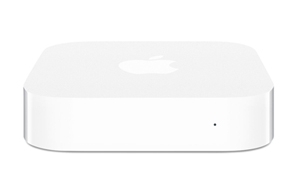 Buy The Apple Airport Express Router! Buy The ASUS RT-N66U Router! 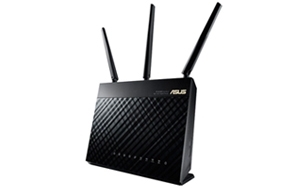 Buy The ASUS RT-N68U Router! 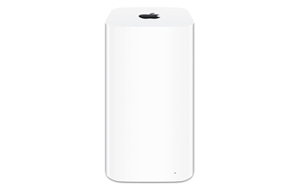 Buy The Apple Airport Extreme Router! 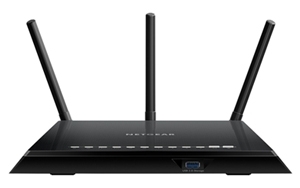 Buy The NETGEAR AC1750 Router! 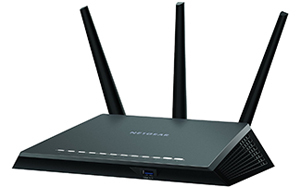 Buy The Nighthawk AC1900 Router!